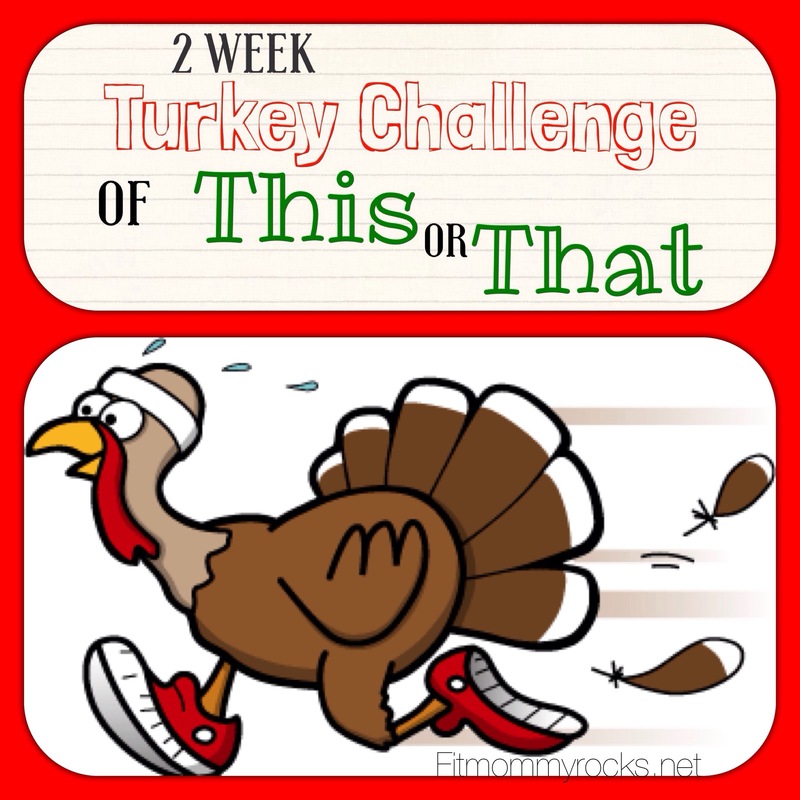 Reminder for those interested in joining the 2 Week Turkey Challenge of THIS or THAT… It starts tomorrow!! Are you ready? Be sure to follow Fit Mommy with your email so you don’t miss a daily challenge. When you are on the Fit Mommy page, on the right hand side there is a spot to put your email. Then you confirm it in your inbox. That’s it! Easy!